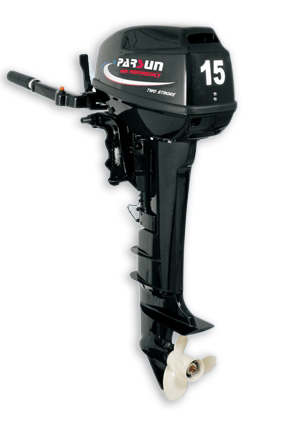 9.9/15hp outboard engines are the perfect choice for inflatable, small fishing boats and pontoon boats with great operating convenience. 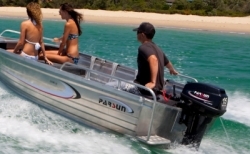 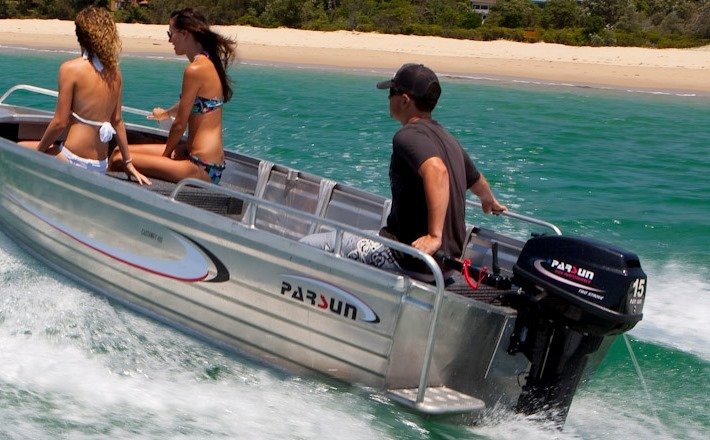 PARSUN has been supplying reliable, heavy-duty outboard engines to the most demanding boaters of all : the people who make their living on the water. 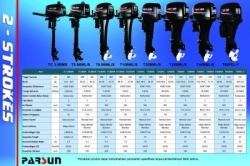 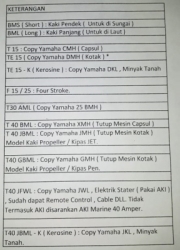 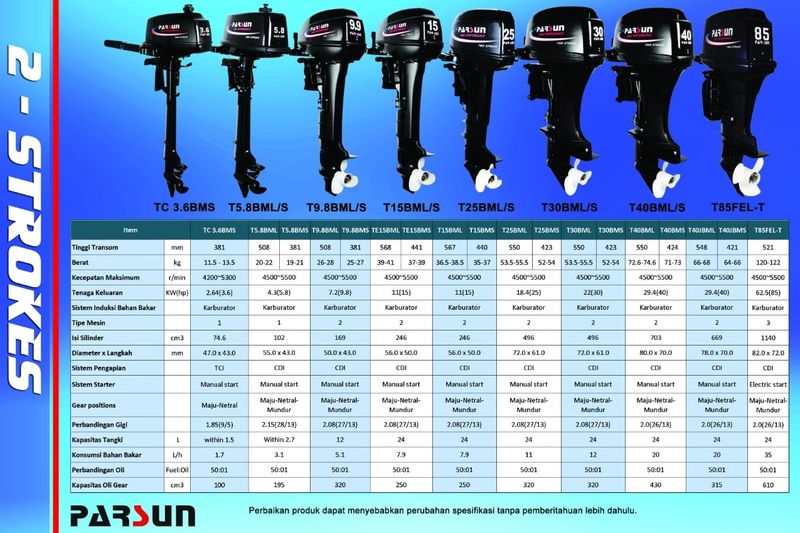 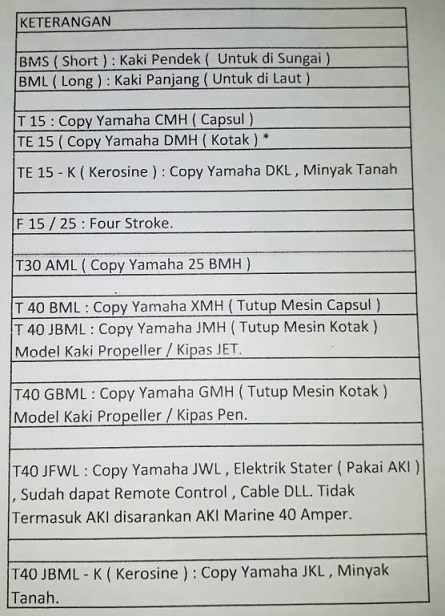 These outboard engines are designed from the bottom up to take the strain of long continuous hours of hard use.